We would like to express our profound gratitude to our premium partners for supporting the In Gold we Trust-Report! 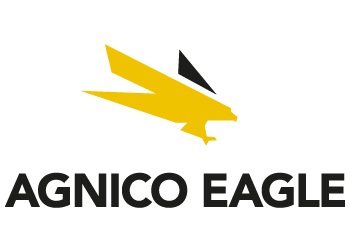 Agnico Eagle Mines Ltd. is global leader in the gold mining business. Endeavour Silver Corp. is a mid-tier precious metals mining company that operates three high-grade, underground, silver-gold mines in Mexico. 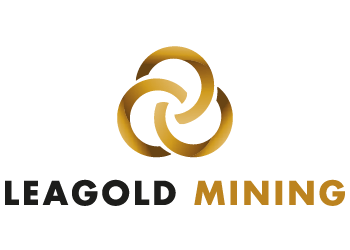 Leagold Mining Corp. is a Canadian listed public company, managed by a highly experienced team of mining professionals. Leagold is building a mid-tier gold producer with a focus on opportunities in Latin America. McEwen Mining Inc. is a mining company which goal it is to qualify for inclusion in the S&P 500. 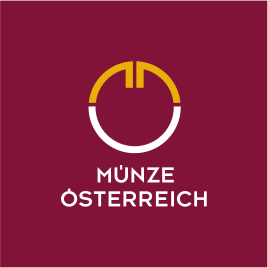 Internationally renowned for its know-how in precious metal processing and coin production, the Austrian Mint (Münze Österreich AG) is a global player in the international minting industry and ranks among the world’s leading mints. philoro Edelmetalle GmbH is engaged in the trade of physical precious metals for investment purposes. The team has years of in-depth experience in the global precious metal trade and in the international investment business. The company has emerged as one of the leading bullion dealer in Europe. Real Vision Group is a full on-demand financial TV channel for investors featuring several ground-breaking series including original documentaries, deep interviews with the world’s most famous investors, discussions on the investment themes that really matter, actionable trade ideas, technical analysis, trading psychology and much more. 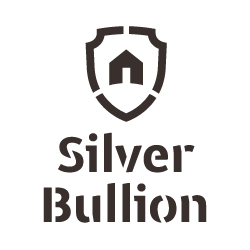 Silver Bullion Pte Ltd. provides segregated ownership of gold, silver and platinum and focuses on minimizing storage, counterparty and jurisdictional risks in a manner that traditional financial institutions cannot. 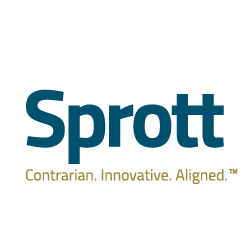 Sprott Inc. is a global asset manager providing investors with access to highly-differentiated precious metals and real assets investment strategies. Tudor Gold Corp. is a mining company holding large land positions in the prolific Golden Triangle in B.C., Canada, which hosts several of the largest and highest-grade gold and copper deposits in the world. Tudor’s Treaty Creek Project borders Seabridge Gold Inc.’s KSM property to the southwest and Pretium Resources Inc.’s Valley of the Kings project to the southeast. Victoria Gold Corp. is a leading gold exploration and development company. The Company’s Eagle Gold Project in Yukon Canada hosts a National Instrument 43-101 compliant Reserve of 2.7 million ounces of gold. Interested in becoming a Premium Partner? If you want to become a Premium Partner too, please contact us!